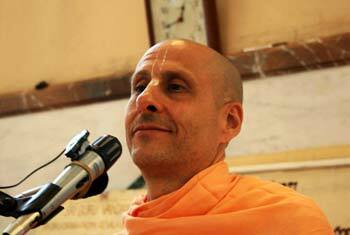 Question to Radhanath Swami: There is so much of pollution, corruption and moral degradation in society. How can we provide quality long life to people today? 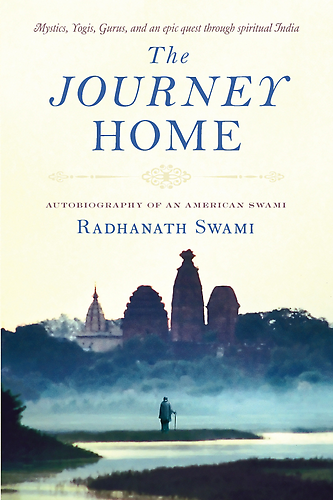 Radhanath Swami Answers: The human life is not a life of quantity. Human life is meant for quality and for that we have to understand what quality is. It is described in scriptures that the men who have the mentality of dogs, hogs, camels, and asses pray for the qualities of other men who have qualities of better dogs, hogs, camels, and asses. Such men do not understand that human life is mean for quality. So, we should not aspire for such quality. We should understand what the real problems of life are and how they are to be solved. A quality human life is meant for self realization, life that is meant to achieve a condition by which there is no more birth, old age, disease, and death. 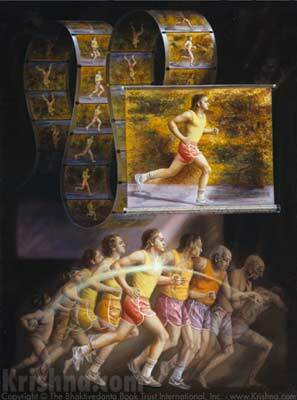 Human life is meant to transcend these problems and realize the true nature of the self.